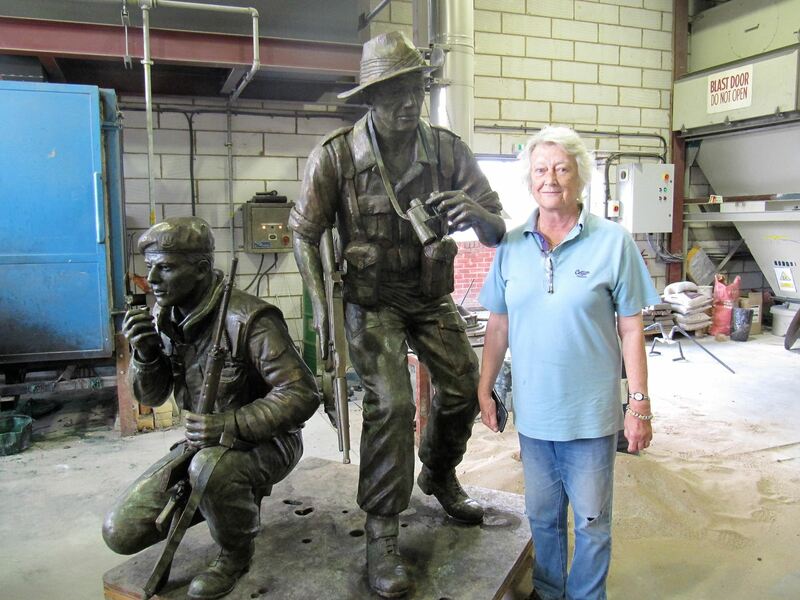 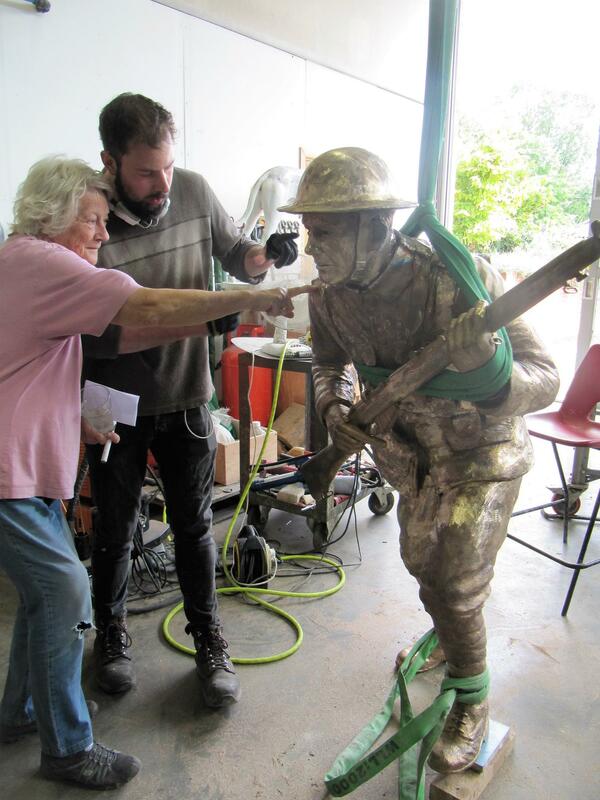 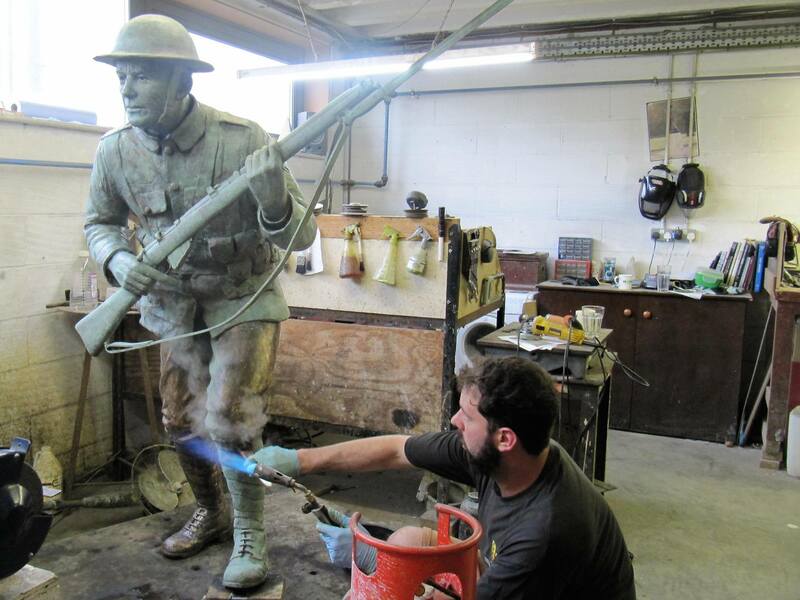 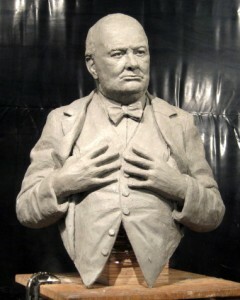 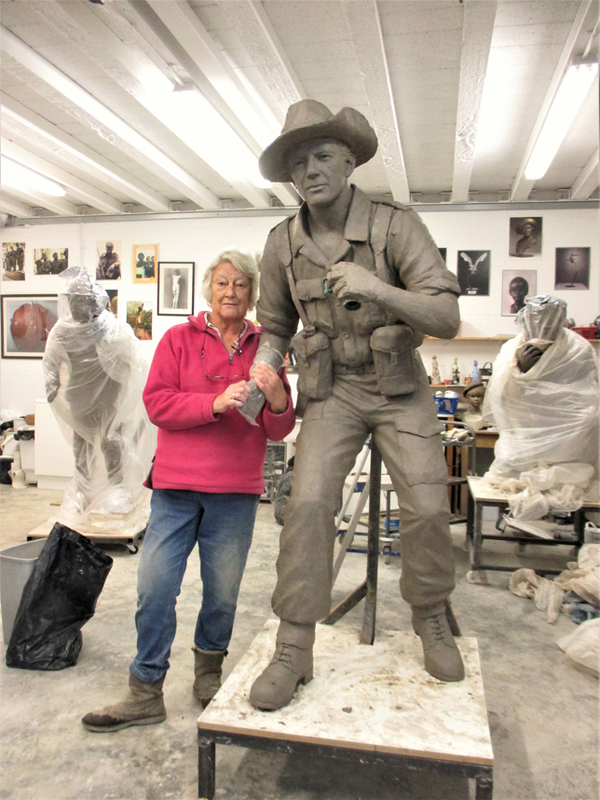 Vivien has been working on three life-size statues of the Deven and Dorset Regiment. 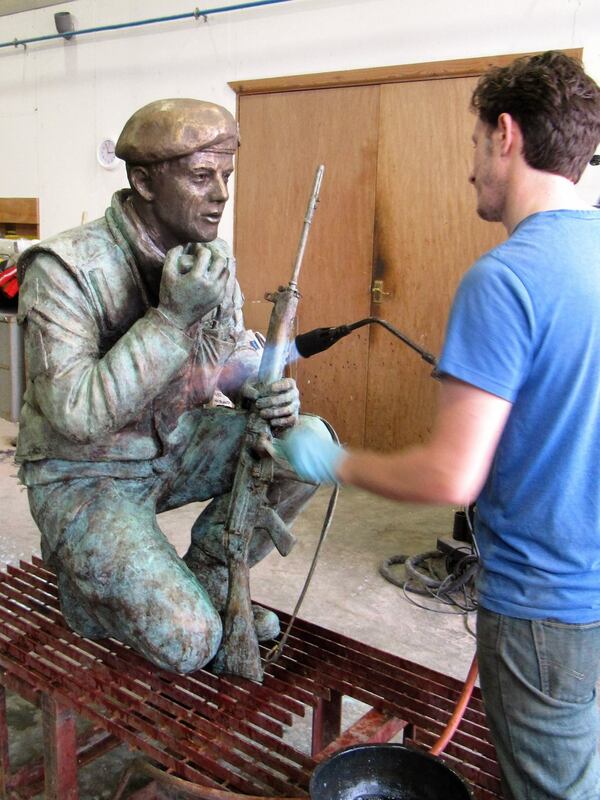 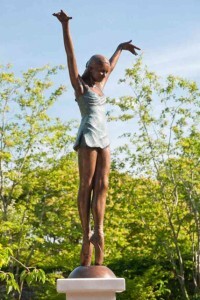 The bronze figures which were cast at Talos Art Foundry depict soldiers serving from the Devon and Dorset Army Regiment at The Somme, at Kohima in World War Two and in Northern Ireland. 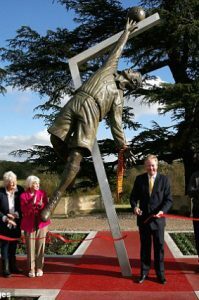 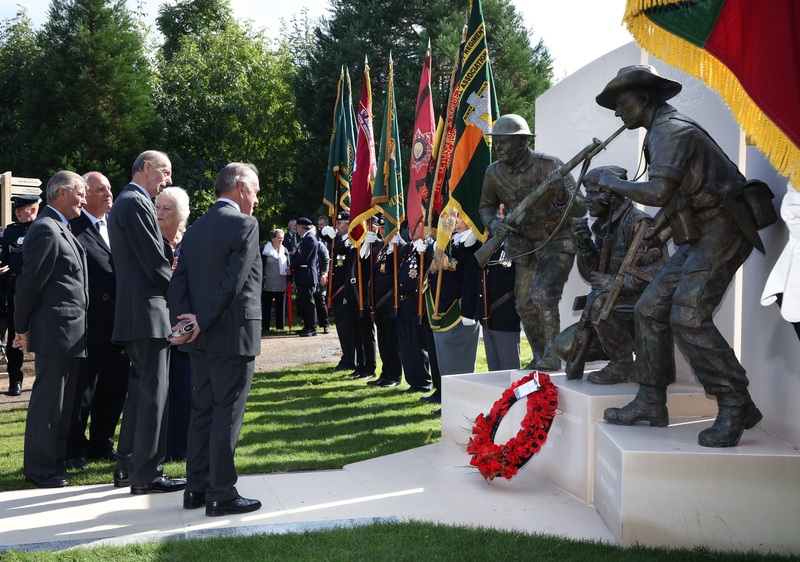 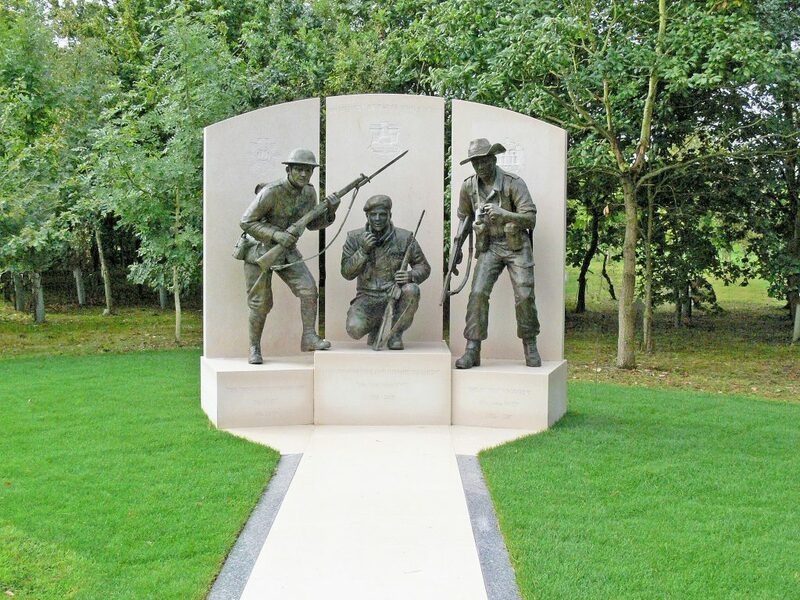 On Sunday 17 September 2017, The Duke of Kent unveiled the statues honouring the three former Devon and Dorset Army regiments at the National Memorial Arboretum in Staffordshire. 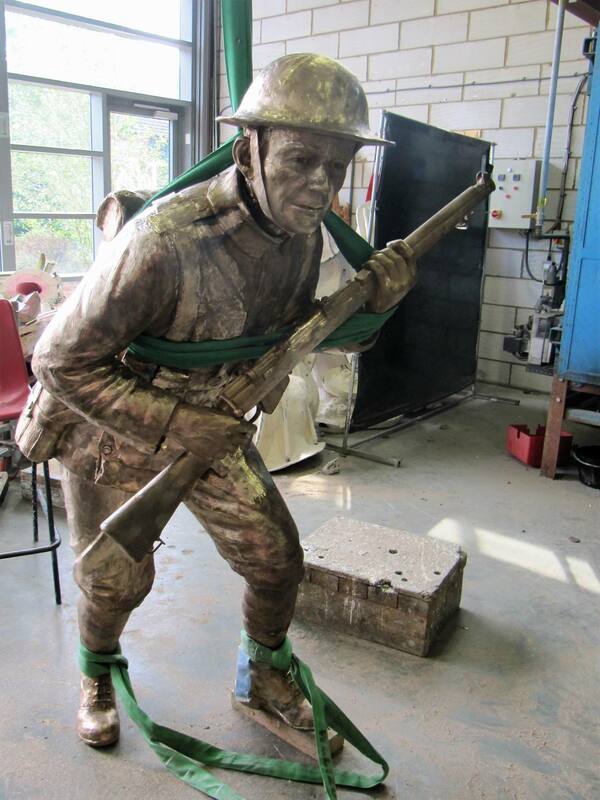 In 1958, the two county regiments were amalgamated, which then merged with other units to form The Rifles in 2007. 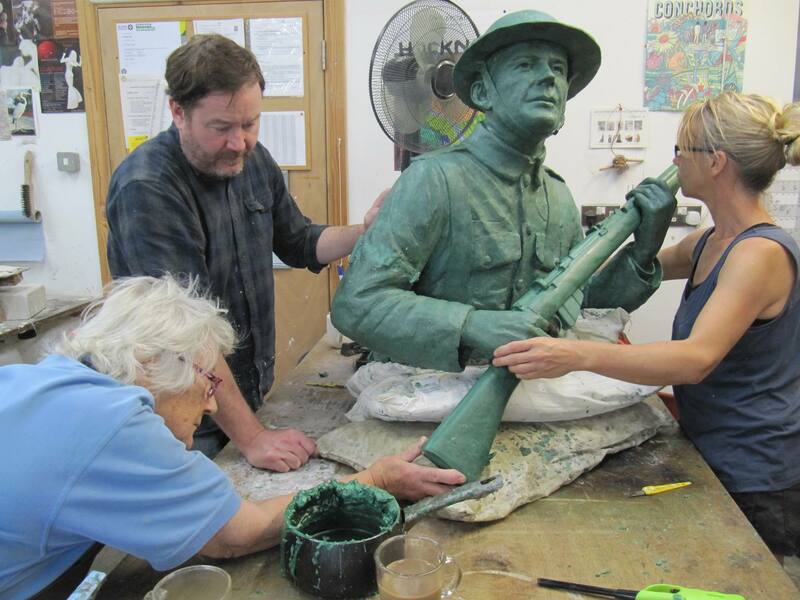 Col Robert Steptoe, who served with the “Devon and Dorsets”, said the statues were an “enduring emblem of a regiment that sadly doesn’t exist anymore“. 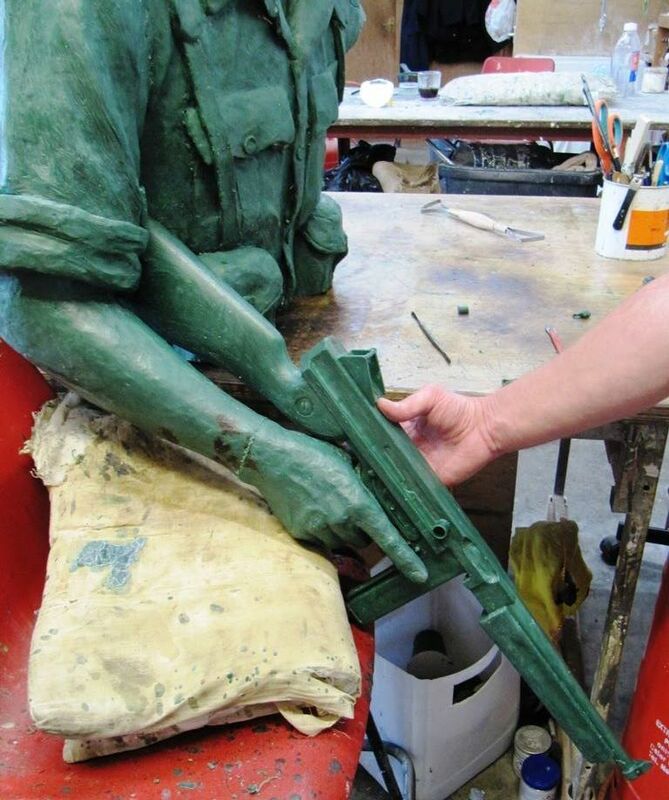 Lifesize clay before moulding and casting in bronze of soldier at the Battle of Kohima during WW2.